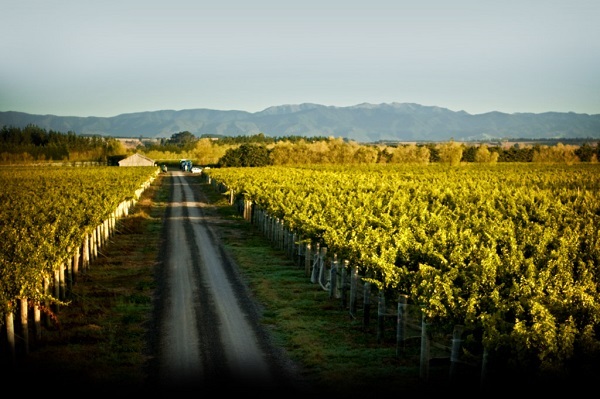 Palliser Wines is one of New Zealand's premier wine brands, grown and produced right here in the Wairarapa. Palliser Wine is found throughout Martinborough and the Wairarapa, however it's also found in the world's leading restaurants, hotels and airlines! Feel free to call in to the Cellar Door for a tasting when you're next in town. 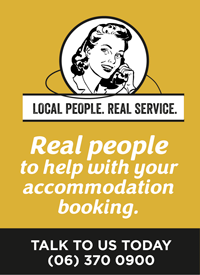 With an appointment Palliser Wines can also cater for large groups. Try a specially designed and handcrafted tasting platter from Friday to Sunday right through summer (from Labour weekend to March) - with a glass of wine in the beautifully landscaped courtyard. Open seven days a week, 10:30am to 4:00pm, on Fridays and Saturdays during daylight saving extended to 5:00pm.